Flickr / Aero IcarusChanges to the route between Los Angeles and Seoul, South Korea, have been in place since July. 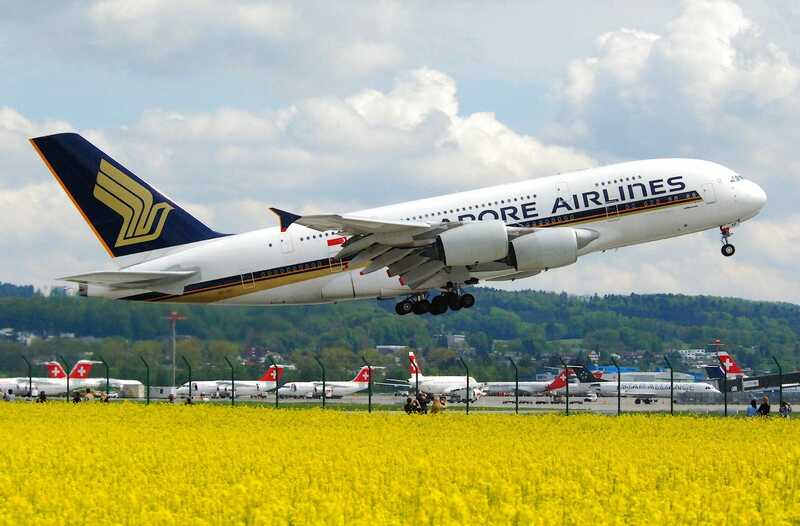 Singapore Airlines has changed its flight route between the South Korean capital of Seoul and Los Angeles because of North Korean missile tests. The changes have been in place since July. Crew and pilots from Cathay Pacific and Korean Air said they saw a North Korean missile during flights on November 29. Since July, Singapore Airlines has altered the route of its daily flights between the South Korean capital of Seoul and Los Angeles because of North Korean missile tests. “Currently, our flight routings do not transverse in the vicinity of the missile trajectory as we have taken earlier steps to avoid the northern part of the Sea of Japan,” the airline told Business Insider in a statement. The airline announced the route change after pilots and other crew members from Cathay Pacific and Korean Air claimed to see a North Korean missile during flights on November 29, but Cathay said its flight wasn’t close enough to the missile to put the plane in danger. Korean Air hasn’t specified how close its flight was to the missile. While the UN’s Civil Aviation Organisation mandates that nations must issue warnings whenever they take an action that could threaten commercial flights travelling through their airspace, South Korea has said North Korea often neglects to do so, according to CNN. North Korea recently tested a missile that experts say could reach any location in the continental US.